Shimmerz Paints: FABRIC HEART ART Video is up on the VLOG! FABRIC HEART ART Video is up on the VLOG! Hello Shimmerz fans! There is a new video up on the Shimmerz Education Vlog, all about FABRIC, HEART, and PINK! 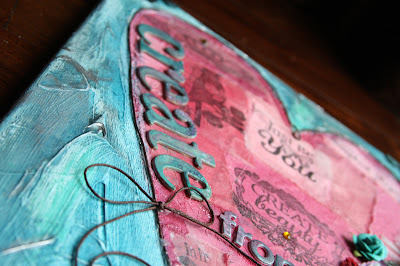 If you enjoy stamping and creating art for your wall, come have a peek!